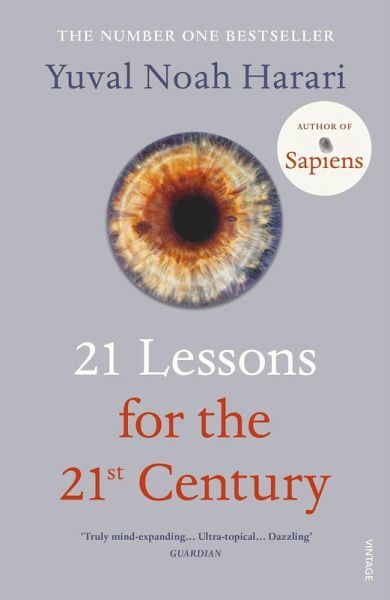 "A terrific primer on where we are now and where we might be heading… Harari is a superb global cartographer, and 21 Lessons for the 21st Century is a lucid and essential read." 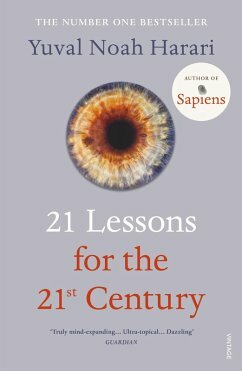 Very interesting book about the times we are living with all the challenges we are facing as human beings. It really makes you thinks about a lot things going on in the world. I really recommend this book to everyone willing to extend his horizons.